New York, NY – The Rubin Museum of Art will host its annual summer Block Party, a day of family art-making, music and dance performances, and free admission to the Museum. Inspired by the Rubin’s exhibition, “Nepalese Seasons: Rain and Ritual,” activities and performances will celebrate Nepal’s festivals, nature, and culture, with connections to the art and ideas of the region. Create rainsticks, flower garlands, and celebrate Nepal’s monsoon throughout the afternoon! 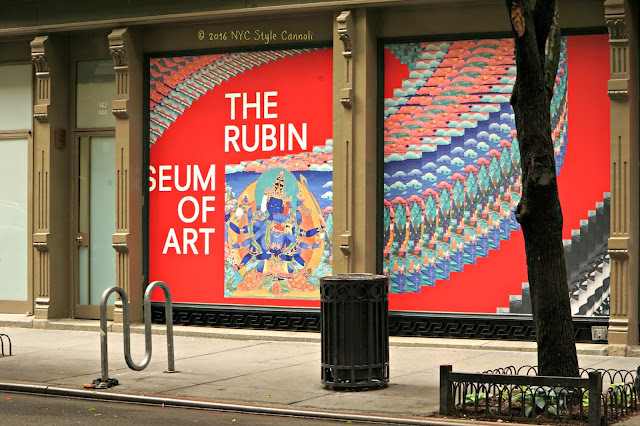 The Rubin Museum of Art is an arts oasis and cultural hub in New York City’s vibrant Chelsea neighborhood that inspires visitors to make powerful connections between contemporary life and the art and ideas of the Himalayas and neighboring regions including India. With a diverse array of thought-provoking exhibitions and programs—including films, concerts, and on-stage conversations—the Rubin provides immersive experiences that encourage personal discoveries and spark new ways of seeing the world. 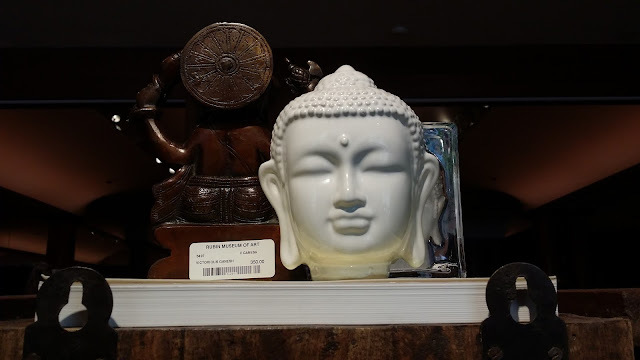 Emphasizing cross-cultural connections, the Rubin is a space to contemplate the big questions that extend across history and span human cultures.